Ascend Consulting is also part of WeHubs – the Women Web-Entrepreneurs Hubs network, being its point of contact and ambassador for Malta. WeHubs is the first European community, powered by the Startup Europe EU support programme, that connects business ecosystems, harnesses and assists them to further facilitate and provide support to women entrepreneurs in the digital sector. Women still play too small a role in the digital economy, particularly in Europe, where women represent only 19% of the web entrepreneurs compared to an average of 33% in the USA. 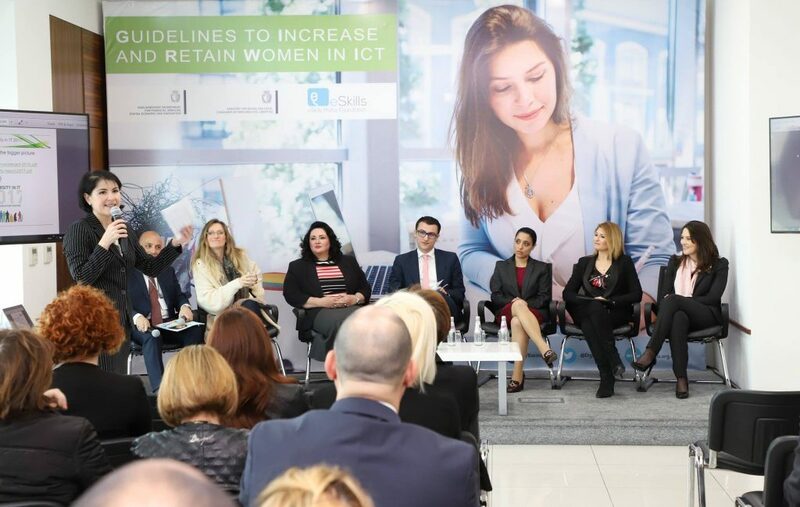 As the WeHubs Malta node coordinator, Ascend Consulting further engages with local stakeholders in the business, women and digital economy support ecosystems to promote the concept, foster closer linkages between all relevant players and the development and implementation of systematic activities to stimulate and facilitate increased web-entrepreneurship amongst women in Malta. Through a closely knit and actively interacting international WeHubs network, we also support the international scale-up of women web-enterprises, including by facilitating and providing “soft-landing” assistance both outbound and inbound. This is particularly relevant for Malta as a small island state at the southern edge of the EU Single Market, as well as given Malta’s potential to serve as a “stepping-stone” to the fast growing African and Gulf-states markets. If you are interested in being involved in the WeHubs Malta node activities or in our services, please contact us on anamaria@ascendconsulting.eu or +356 99975380 and follow this space for news. Part of the Startup Europe Week 2017, we organised a roundtable discussion amongst stakeholders on the challenges and possible solutions to an increased women involvement in digital entrepreneurship. A number of articles on the topic also followed. We collaborated in the organisation of a private screening of the “She Started It” documentary following the stories of 5 young female tech entrepreneurs. We are participating in and leading the eSkills Foundation Women in ICT focus group. Contributing to the development of a Women in ICT Ambassadors video series.